Pride in ownership! This home has been well maintained and loved to its fullest. It's Move-in-ready and ready for new ownership. Just move in and kick your feet back and enjoy the beautiful mountain views. 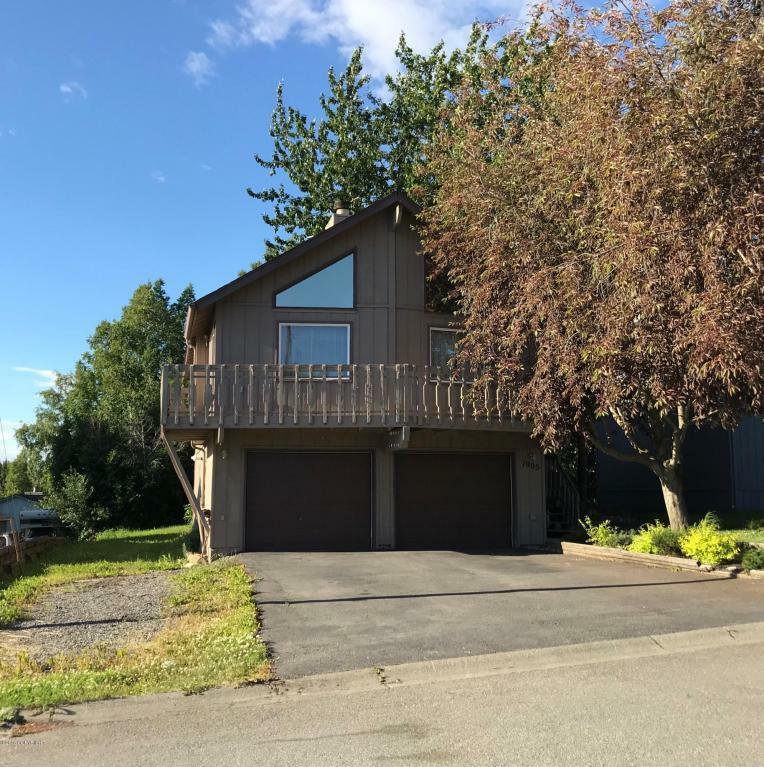 Minutes away from the Seward Hwy and close to U-MED. This 3 bedroom, 2 bath with a downstairs family has so much to offer. Lrg Backyard & RV parking; Oversized 2 car garage; Quite neighborhood & located in a cul-a-sac. This wonderful home is waiting for you. Home Warranty; Pre-Inspection completed. Schedule your showing today!